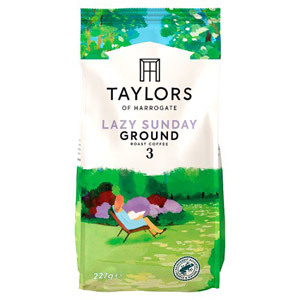 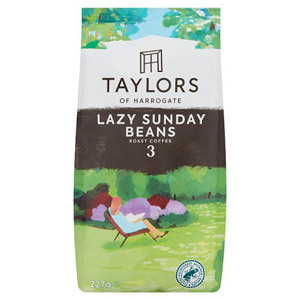 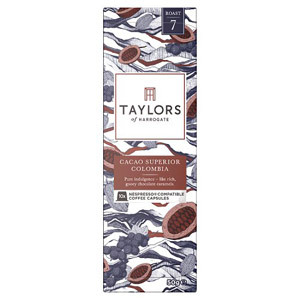 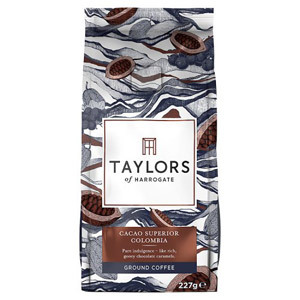 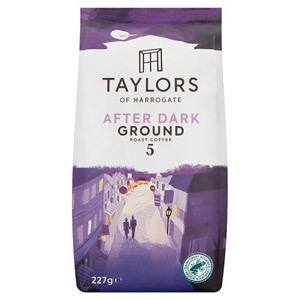 The UK has many, many fine tea producers, but for some people, none hold a candle to Taylors of Harrogate. 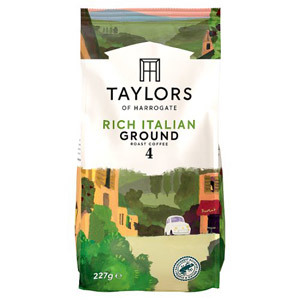 This fine old tea merchant has been importing and blending teas for centuries, seeking out the very finest from India, China and beyond, and bringing them to a dedicated audience in the UK and elsewhere in the world. 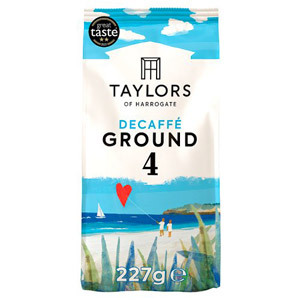 From simple aromatic black teas, to fascinating infusions and modern takes on classics, you’re sure to find something to suit your taste here.